Dignity Health will bring its cloud-based infrastructure to the table, and UCSF Health will be able to advise on the patient experience and working with specialists, according to a statement. The partners plan to first create a web and mobile platform that is mobile-responsive and will employ machine learning and analytics. Eventually, the organizations plan on developing the platform so that it will be able to link patients with providers and information. This isn’t UCSF’s first brush with digital. In February the provider announced that it was teaming up with Samsung Electronics to develop a research app called My BP Lab. The app will track users’ blood pressure and stress level while helping researchers collect the data. Dignity Health has also been making some big partnerships. In 2017, the company announced that it would expanding its partnership with InTouch Health. 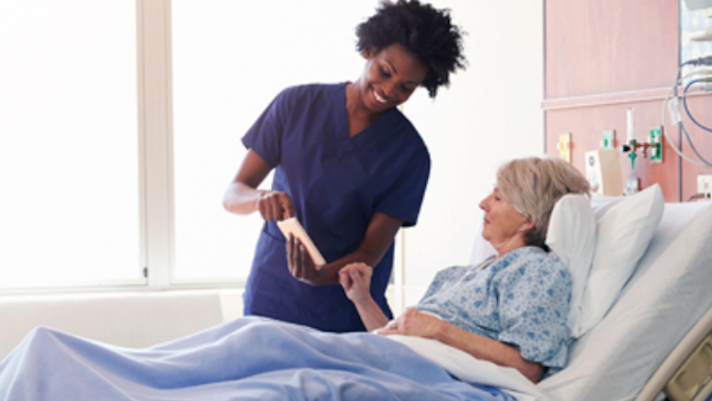 As part of that deal InTouch’s services were extended to Dignity’s acute care settings in post-acute and ambulatory facilities.